Home advertorial Press Release: Be Incredible with Intel! Press Release: Be Incredible with Intel! Intel Philippines recently inked a long-term partnership with the Philippines’ One-Stop Shopping and Selling Destination Lazada.com.ph to provide best-in-value 2-in-1 convertibles, notebooks, smartphones, tablets, and desktops to more Filipinos. 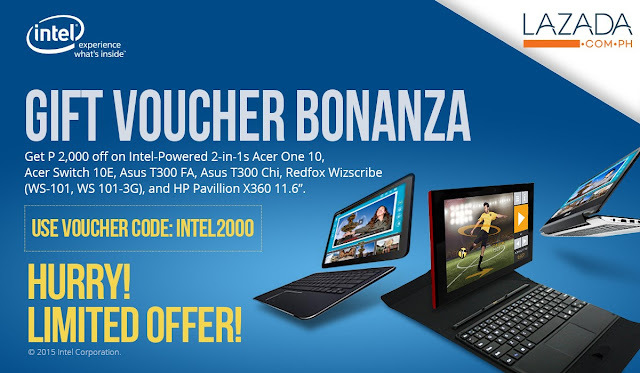 To celebrate this recent partnership, Intel is generously offering PhP 2,000 discount on select 2-in-1 convertibles such as the Acer One 10, Acer Switch 10E, Asus T300 FA, Asus T300 Chi, Redfox Wizpad Scribe WS-101, Redfox Wizpad Scribe WS-101 3G, HP Pavillion 11-N002TU X360 11.6”, and the Lenovo Yoga 3 11”. The first 100 customers can avail of the discount simply by using the voucher code INTEL2000 upon check out in Lazada.com.ph or even in the Lazada Mobile App. Hurry now! 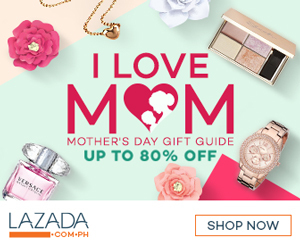 Simply log on to www.lazada.com.ph/shop-intel and be incredible with Intel!